A faecal sac is a mucous membrane, generally white or clear with a dark end, that surrounds the faeces of some species of nesting birds. 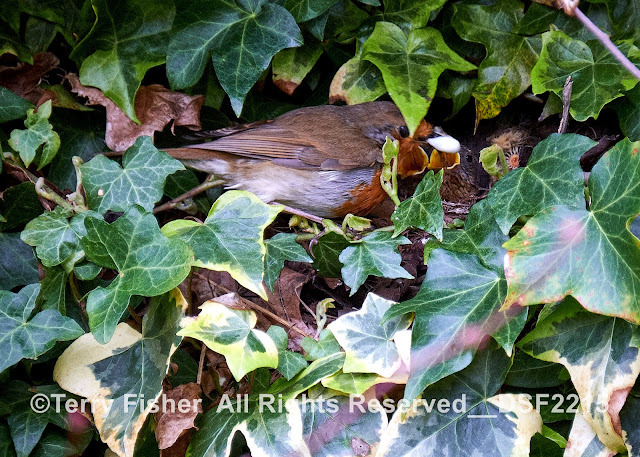 It allows parent birds to more easily remove faecal material from the nest. 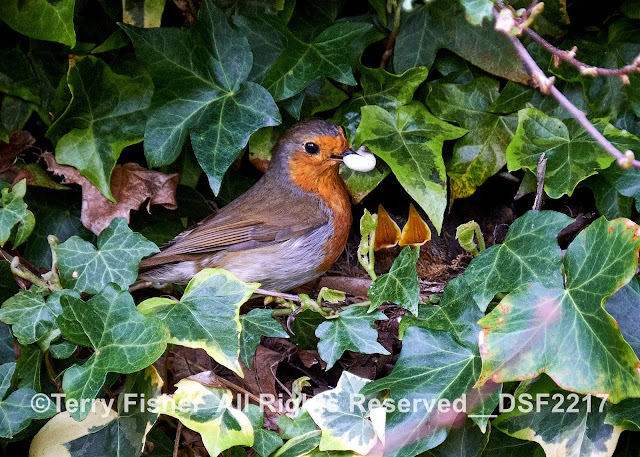 As well as the outer casing (faecal sac), bird droppings have two parts: brown faecal matter (the food waste from their intestines) and white urine. Urine is produced by the kidneys as they filter the blood, and much of the waste is poisonous nitrogen-based molecules. The nitrogen in our urine is in the form of urea, which is clear and yellowish, so toxic that it must be diluted with a lot of water. The nitrogen in bird (and most reptile) urine is in the form of uric acid, which is white. Uric acid is toxic, too. But if it is very concentrated, it turns into a solid, or precipitates, becoming chalky. Producing uric acid is one way that bird bodies conserve water. The nestling usually produces a faecal sac within seconds of being fed; if not, a waiting adult may prod around the youngster's cloaca to stimulate excretion. Young birds of some species adopt specific postures or engage in specific behaviours to signal that they are producing faecal sacs. For example, nestling curve-billed thrashers raise their posteriors in the air, while young cactus wrens shake their bodies. Other species deposit the sacs on the rim of the nest, where they are likely to be seen (and removed) by parent birds. In some species, the faecal sacs of small nestlings are eaten by their parents. The parents can take advantage of the food still in the droppings. 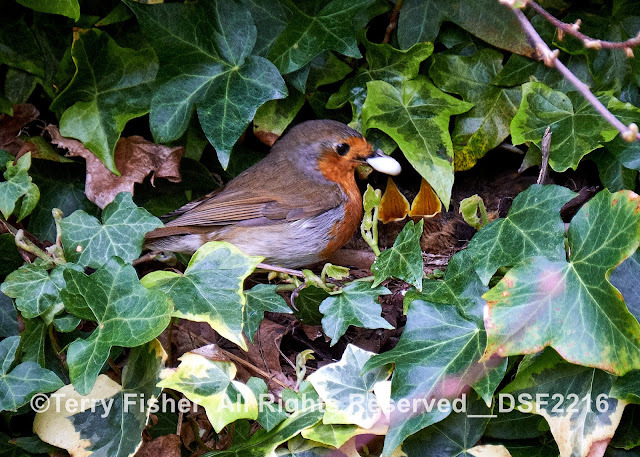 Eating from the droppings allows the parents to give more of the worms and insects they find to the nestlings rather than eating this food themselves but once the droppings contain more bacteria, the parents will stop eating them! In other species, and when nestlings are older, sacs are typically taken some distance from the nest and discarded. Nestlings generally stop producing faecal sacs shortly before they fledge. Removal of faecal material helps to improve nest sanitation, which in turn helps to increase the likelihood that nestlings will remain healthy. It also helps to reduce the chance that predators will see it or smell it and thereby find the nest. Very interesting. I had no idea and appreciate you solving the mystery in your beautiful photographs!